Bats are considered beneficial thanks to their ability to catch and remove mosquitos and other night flying insects. However, they are not good tenants if they are in your home. They will do damage to your walls, attics, and porch areas. Their droppings can even release spores that cause the lung disease histoplasmosis. WHY CHOOSE HARRIS FOR BAT CONTROL? 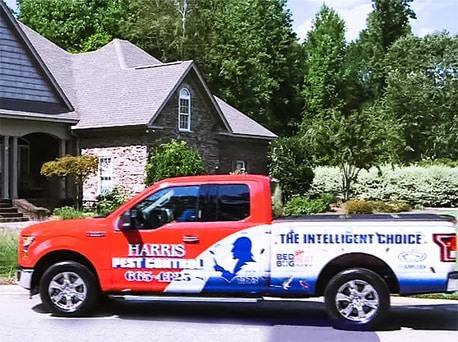 At Harris Pest Control, we have been protecting homes in Florence, Darlington, Kingstree, Lake City, Hartsville, and Bishopville since 1973. Thanks to these 45+ years of experience, we have been able to perfect our method of bat extermination, prevention, and protection in the Pee Dee region of South Carolina. Don't let bats ruin your home or your health. CALL HARRIS FOR A FREE BAT INSPECTION! At Harris Pest Control, we pride ourselves on eliminating your bat problem in an animal-friendly way. Humane trapping is the best and only legal way to eliminate a bat problem in the state of South Carolina. At Harris, we always abide by the law. 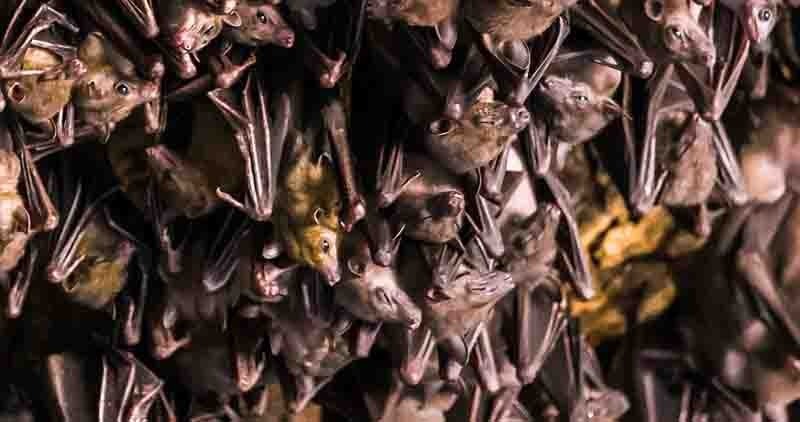 Bat trapping and removal can be tricky and should only be performed by animal control experts. When Harris traps and removes bats, we implement a process that has been perfected over our 45 years of existence. Our approach is scientific, thorough, and effective. When you call us, one of our pest control experts will come to your home or business and offer you a free bat inspection. He will examine your home and property and then design a pest control plan catered to your specific needs completely free of charge. Our years of experience have taught us that even the most difficult situations can be resolved at a fair cost. When you contact our office, we are happy to provide you with a general cost of service and answer any questions you may have.